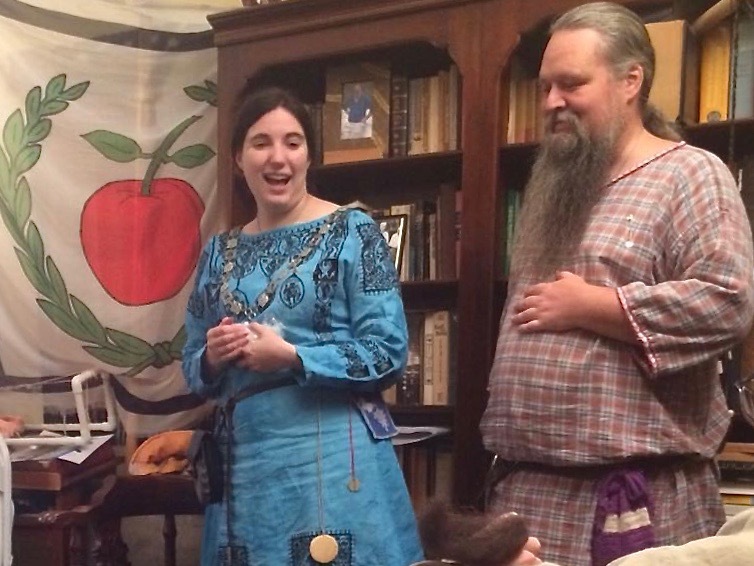 At Whyt Whey’s recent Schola In The Solar event, I taught a heraldry class (my first!) covering the basics of registration for folks who were new to the society. I put together a four-thousand-word writeup that outlined the process and covered some of the basic rules and jargon for both names and armory, which served both as an outline for my presentation and as a handout that people could take home with them for future reference. I’ve posted it as a web page and as ten-page PDF file. There’s definitely room for improvement, but I was pretty happy with how the session went, and look forward to teaching more classes in the future. The name and badge are rich with allusion, as “sea dog” is both nautical slang for an experienced sailor and the heraldic term for a half-dog/half-fish creature with a broad scaly tail that is often identified with the beaver, a creature that was plentiful in the territory of Østgarđr during the medieval period, and is memorialized on the seal of New York City, adopted in 1686. 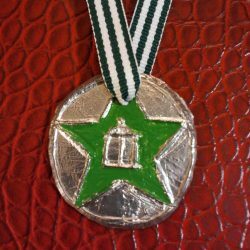 Recent recipients of this award have been given both a medallion of the order, and a small fuzzy beaver finger puppet. The heraldic registrations for the order’s name and badge were approved in 2008. The list of recipients of the Sea Dog in the East Kingdom’s Order of Precedence is sadly incomplete, but a request for corrections has been submitted. [Update, Dec 1:] The online Order of Precedence has been updated with this information and I believe it now has a correct and complete list of recipients as of this date. 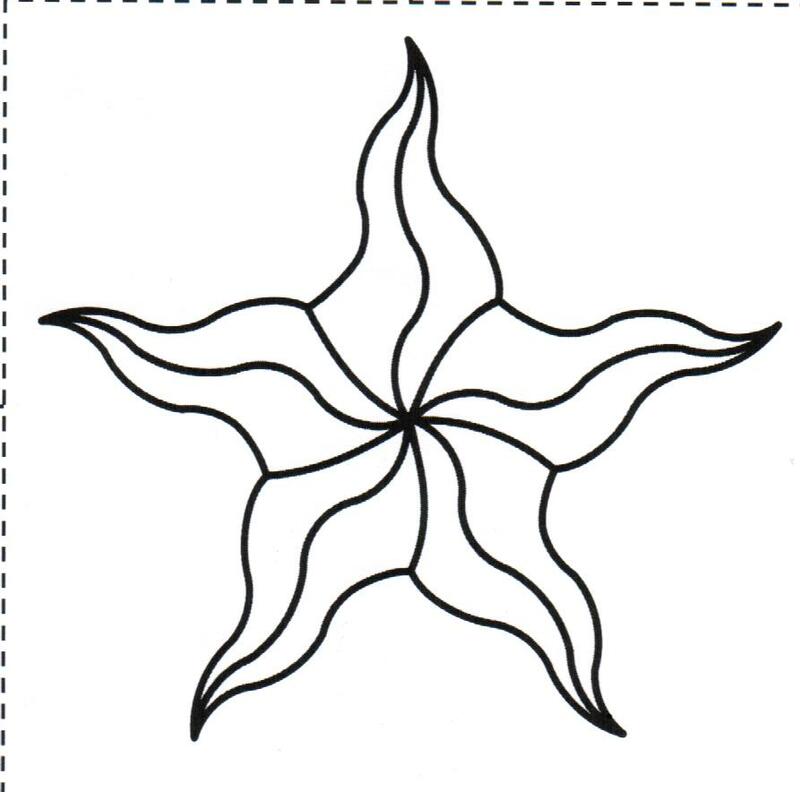 The Award of the Sea Star is a token given to recognize service at an event in the Crown Province of Østgarđr. 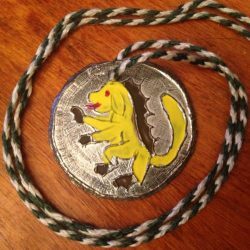 According to The Annals of Østgarđr, it may be awarded by the Viceroy, Vicereine, or Provincial Seneschal. 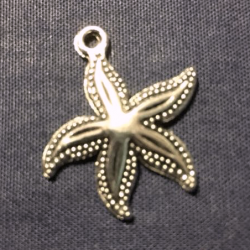 An individual may receive this award more than once; indeed, it is not uncommon for a single person to have more than a dozen Sea Stars. Token Photo by Kate Regina. The token takes the form of a small starfish charm. The heraldic registrations for the order’s name and badge were approved in 2014. 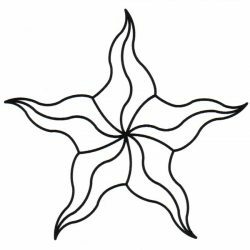 In the reign of Ian and Katherine, the Seastar was traditionally awarded at events for service at that event. However, sometimes “back Seastars” were given at subsequent events. Alexandre and Eularia opted to award Seastars in Viceregal Court at a subsequent event to raise the profile of the honor. During the reign of Gui and Johanne, Sea Star awards were given out more frequently, often to everyone who worked at an event, and at a few small, special events, to everyone who attended. Suuder and Lada have continued this tradition, awarding them in person during the course of an event rather than in a formal court session. Due to the generous and informal distribution of Sea Stars, no complete list of their recipients exists. On October 28, A.S. LII, whilst his Excellency Suuder Saran, Il-Kha’an of Østgarđr, did lie abed recovering from a contagion, his fair lady Il-Khatun Lada Monguligin did venture forth unto her canton of Whyt Whey to attend a schola of arts and sciences, and there did share some of her talent in illumination with the populace, and did observe other displays of knowledge and partake in the feast that was set before her. At the conclusion of the day, her Excellency held court, opening with kind words for the event and all who had attended. She then called for those newcomers attending their first, second, or third event in the province to appear before her, and did award them a gift of candles in the form of the badge of the province, and all present did cheer them as the future of our society. Next she asked the day’s event steward to come forward, whom was Lady Godiva de la Mer, the canton’s Minister of Arts and Sciences. Said lady did express her pleasure with the success of the schola, and thanked those who had assisted her in holding the event and those who had taught the many classes that day. There being no more business before her Excellency, she then closed her court, and did process forth from that place, accompanied by the singing of a traditional provincial refrain by the populace. These are the events of the day as I recall them. Thanks to Stephanie for the court photograph. 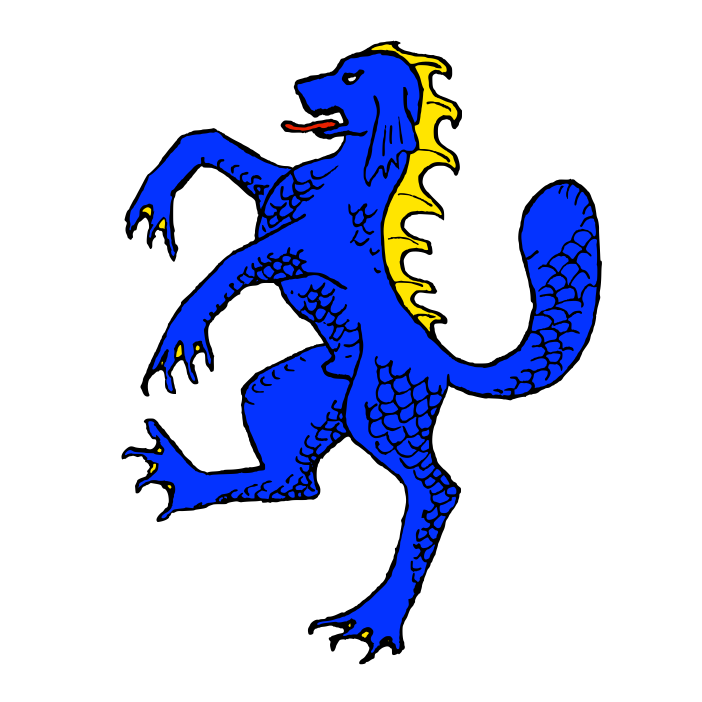 The Østgarðrian Ladies’ Favor is a former martial award of the Crown Province of Østgarđr. 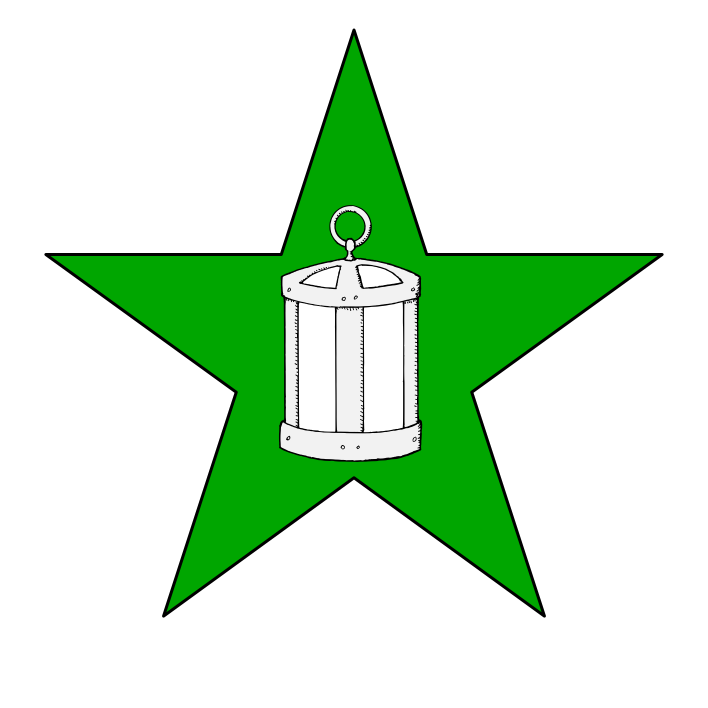 It has fallen out of use in recent decades. Bestowed by the Vicereine (if any) upon the person who has most distinguished him/herself both on and off the list field. She may, if she chooses, confer with the other Ladies of Østgarðr. The Favor is worn for one year and may be rebestowed on the same person. 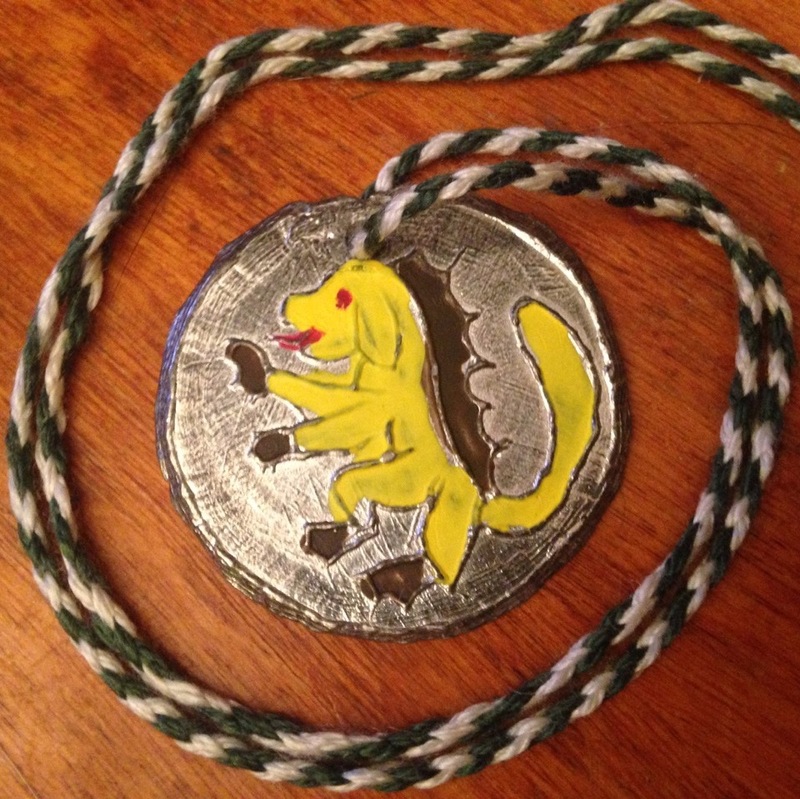 Mordred Mjothvitner reports that he received this award for two consecutive years during the 1990s, and that it was given during the Provincial Champions event by the vicereine and her attendants. 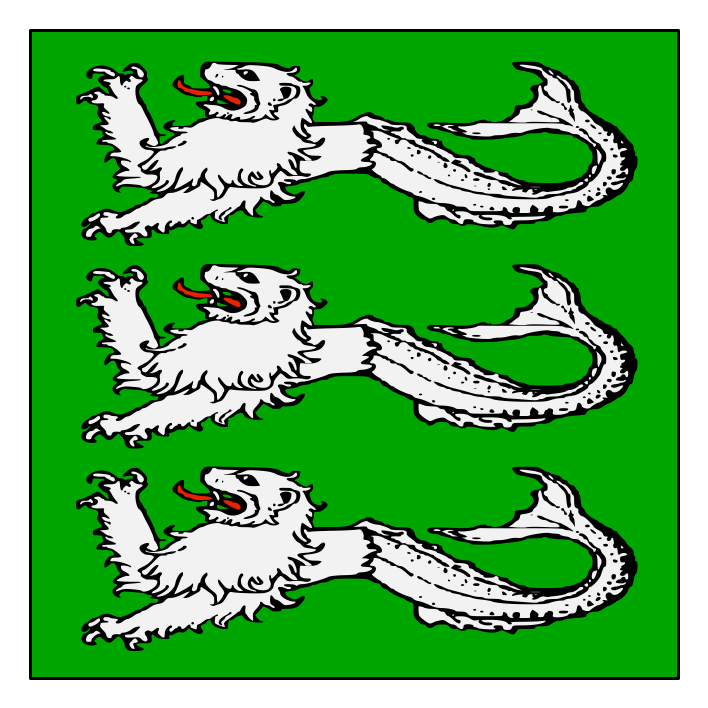 The Order Of The Silver Sea-Lion is the martial award of the Crown Province of Østgarđr. It was created by His Excellency Gui Avec Chival (Viceroy AS XLVI–LI) to recognize both martial prowess and the leadership and training of others in the province in those skills. The motto for the order is “I Go Forth, So That Others Might Follow”. 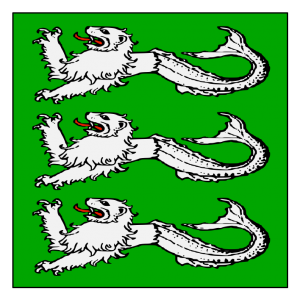 The list of recipients of the Silver Sea-Lion in the East Kingdom’s Order of Precedence is sadly incomplete; a more accurate roster is set forth below. • Valgard Stonecleaver, for armored combat. • Suuder Saran, for archery. • John the Bear, for thrown weapons. • Alexander MacLachlan, for fencing. • Conor O’Caellaigh, for archery. 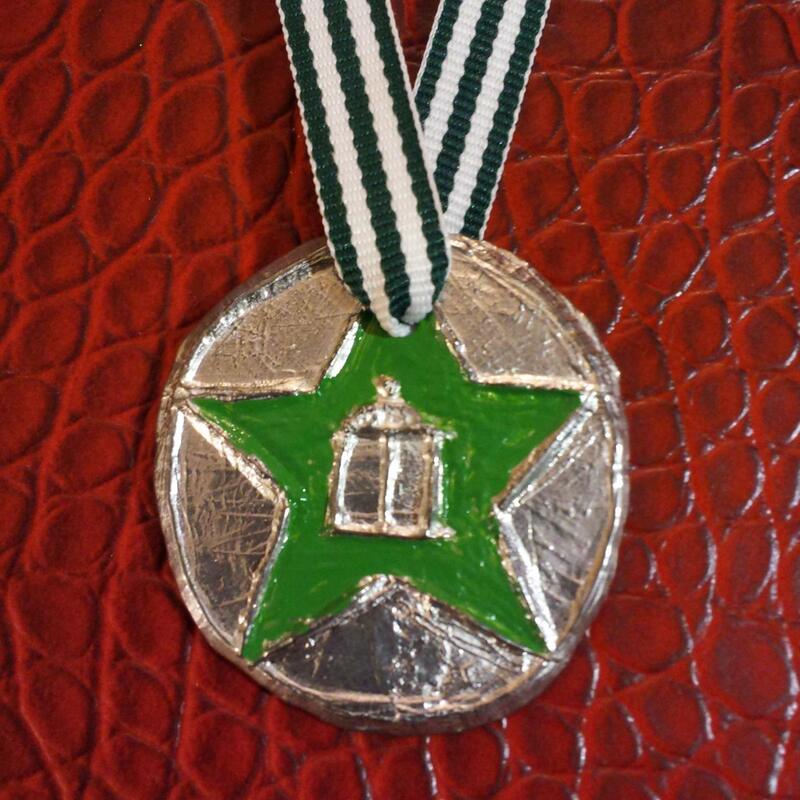 The Order Of The Silver Lantern is an Arts & Sciences award of the Crown Province of Østgarđr. It is the only provincial order to not have the word “Sea” in its name, and as a result it is often mistakenly called the Order of the Sea Lantern. The list of recipients of the Silver Lantern in the East Kingdom’s Order of Precedence is sadly incomplete; a more accurate roster is set forth below. • Godiva Eclipea Blackheart D’Mer. • Friderich Grimm, for skill at cooking. • Ervald la Coudre the Optimistic, for bardic performance. [Update, Dec 1:] The online Order of Precedence has been updated with this information and I believe it now has a correct and complete list of recipients as of this date, except for mis-stating the date of Lady Angelica’s award.